The first step is identification. It is easy to confuse house flies with several other fly species, including cluster flies. The different types of flies may look similar, but they require different control methods. It is very important to identify the places where the flies have been depositing their eggs. It may be something simple like an uncovered trash can or a bowl of pet food on the patio. However the house fly breeding site could be something that is not obvious. The breeding site must be cleaned up or removed. If the breeding site is not removed, the flies will continue to be a problem. These breeding sites and any structural issues, like torn screens or damaged weather-stripping that the flies could use to get inside your home need to be addressed, or sanitation issues that may be attracting flies. The next step is to eliminate the adult flies. 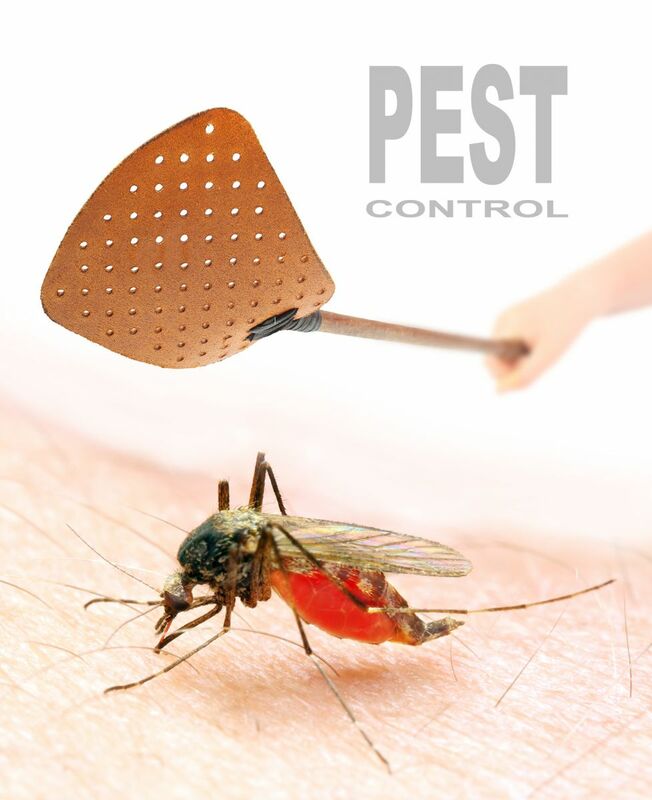 Depending on the situation, it may be necessary to use fly bait, traps or an insecticide application. After reducing conditions that attract flies outside (e.g. dog and other animal waste (pooper scoop), any open garbage pails need tight fitting lids), a fly trap can be purchased at a local hardware store to attract flies into a bag that they can not get back out of. Hang these bags away from the patio areas so that you do not attract flies closer to your home. A Lady Bug specialist will have all of these tools available and is trained to treat correctly. Lady Bug has spray products that do exceptionally well on the outside of the home to kill flies. Please feel free to contact Lady Bug Pest Control Specialists to answer any of your pest control questions or for a FREE Inspection. 480-833-1111.